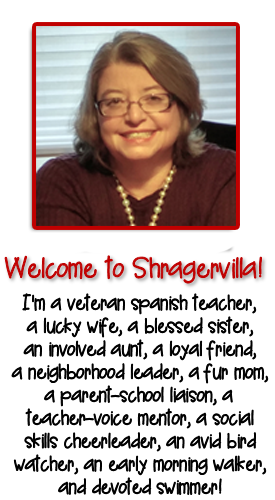 March 29, 2016 By Personal thoughts and beliefs of E.B.Shrager - do not represent those of any past or current employer. Students need direct instruction for logging in, forming teams, playing as a good team member, winning and losing. Many dedicated teachers have asked how to use the new Quizlet Live game in Spanish class and my answer is to look at the video below that was made the first time we used it. Student love the competition and with Quizlet Live I could change teams every two rounds, making it impossible for one team to dominate. 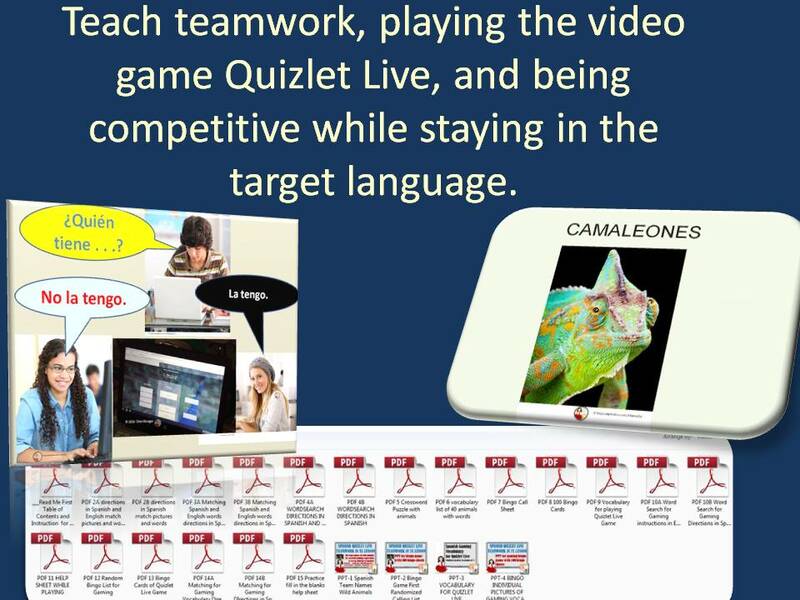 Quizlet has created a game that is more popular than Kahoot among my students because they get to work as a team. However, I am cautious. I just returned from the amazing Central States Conference on the Teaching of Foreign Languages in Ohio where I heard a story that alarms me. Apparently a supervisor asked one of her teachers to play kahoot during an observation because the supervisor needs to report on departmental usage of technology. 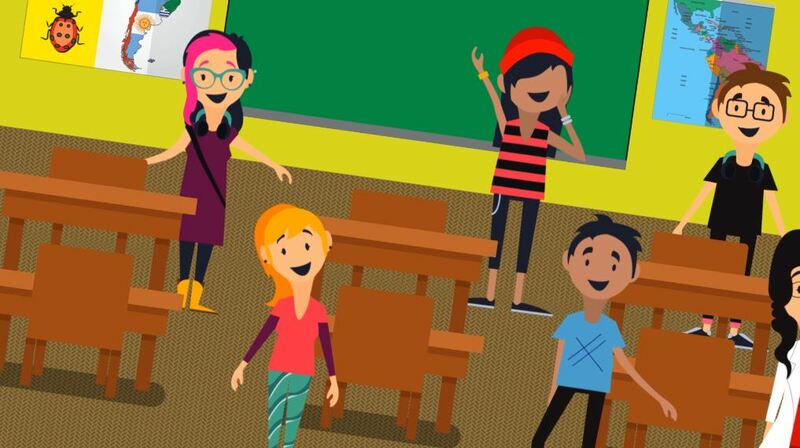 The teacher was horrified because her supervisor wrote that she needs improvement because the students used English and not the target language in their Kahoot excitement. I wouldn’t want that to happen to me, would you? In my heart of hearts I want my Spanish One students to be able to use Spanish while working as a team, while competing, and while playing video games. For this generation, playing video games may be a life-long bridge to other communities and so they need direct instruction in gaming. 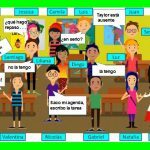 I created a kit to teach them how to play Quizlet Live using the target language. You can see the kit in the video below and at this link! 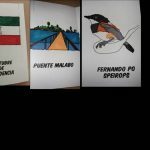 Enjoy teaching your students the life-long skill of working as a team using Spanish – you’ll be glad you did!